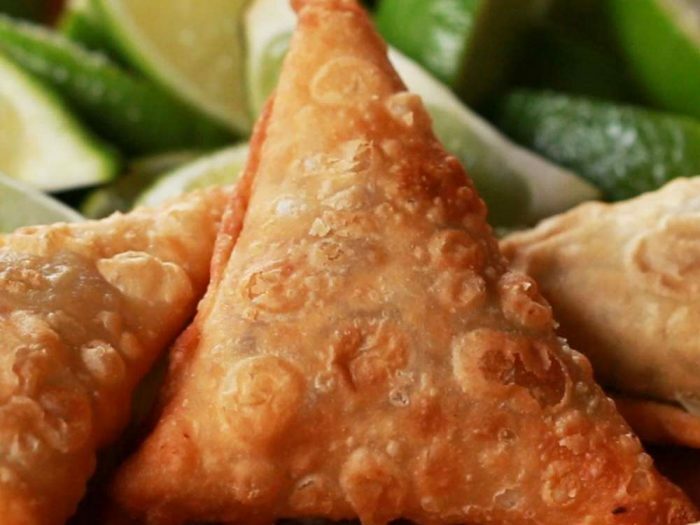 Kenyan Beef SamosasBy Tasty RecipesSamosas are tasty fried pastries usually made in a triangular shape. They are packed with a delicious filling containing spiced vegetables, beef, chicken and lentils. This dish has become very popular but cooking it remains a challenge for most people. Pull-Apart Breadstick BlanketBy Tasty RecipesWe love appetizers, especially fried and cheesy stuff. 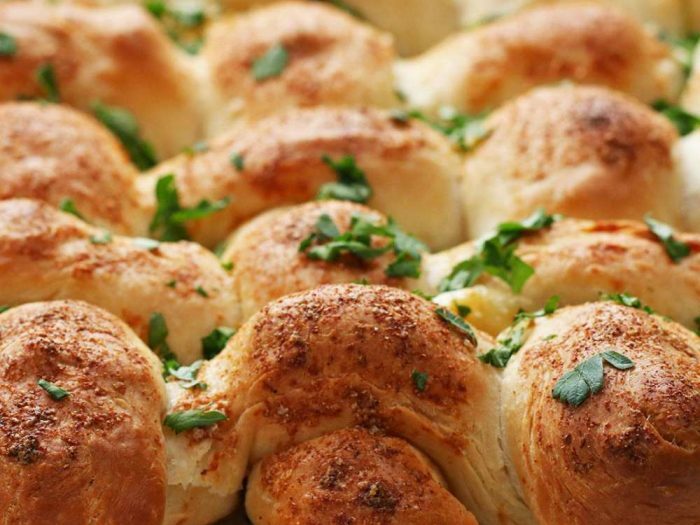 These pull-apart breadstick blankets are soft, light and a carb lovers dream. 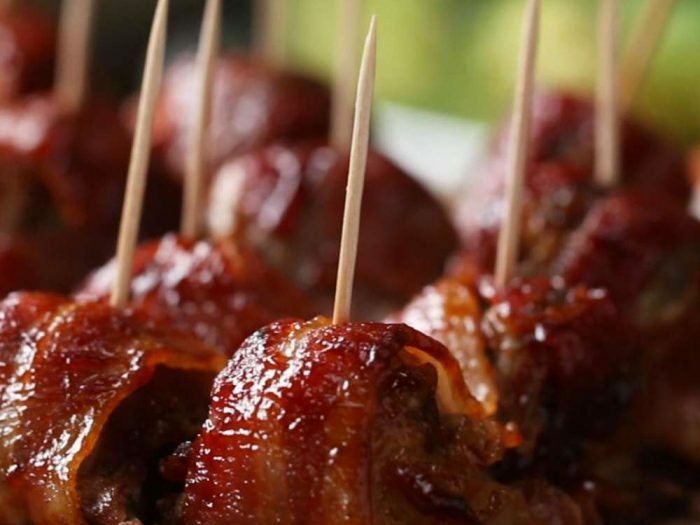 BBQ Bacon Ice Tray MeatballsBy Tasty RecipesThese BBQ bacon ice tray meatballs are an addictive appetizer. 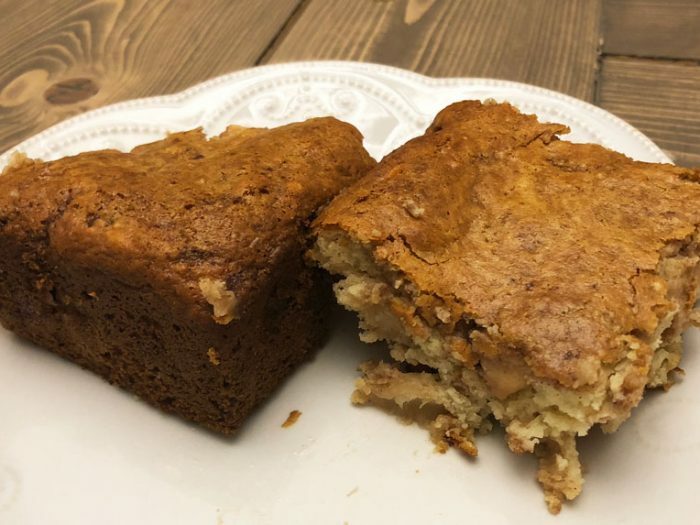 They are easy to make and are sure to be a part favorite. 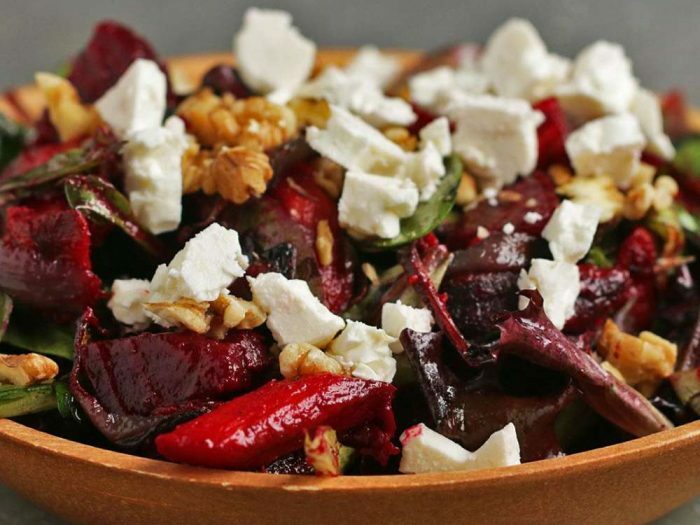 Hearty Roasted Veggie SaladBy Tasty RecipesThis hearty meal will keep you satisfied for hours, and it's packed with great nutrition. 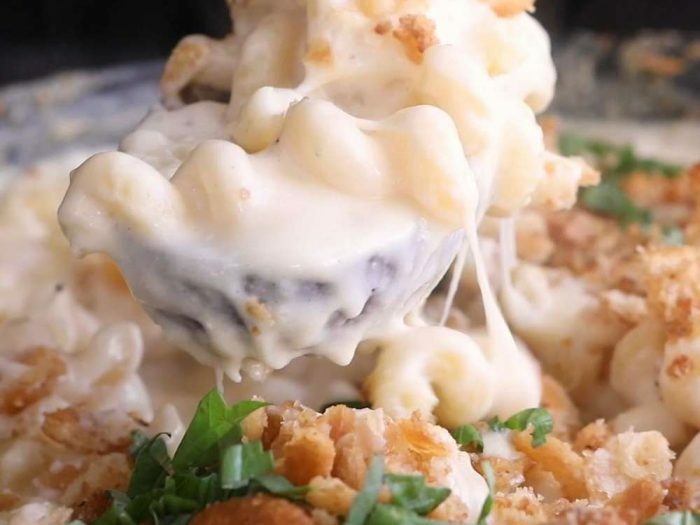 Cheese Maker’s Mac And CheeseBy Tasty RecipesThis cheese maker’s mac and cheese is a show stopper! This creamy mac and cheese recipe is easy to make and you can decide how much cheese to add. 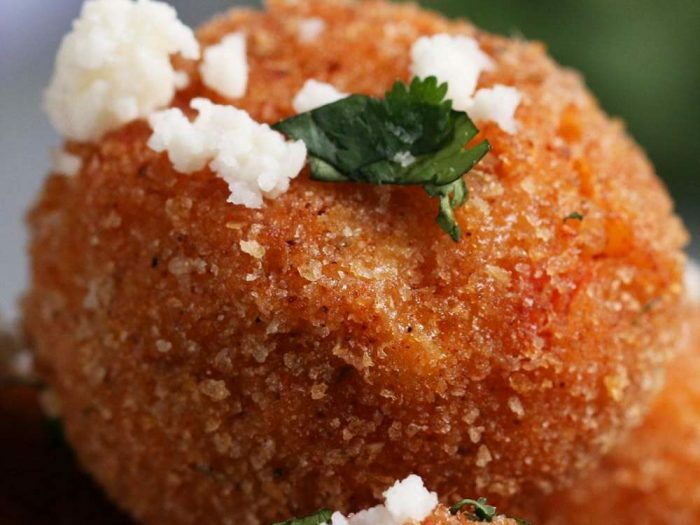 Crispy Chipotle Rice BallsBy Tasty RecipesThese incredible little crispy chipotle rice balls are loaded with cheese and make perfect party treats! 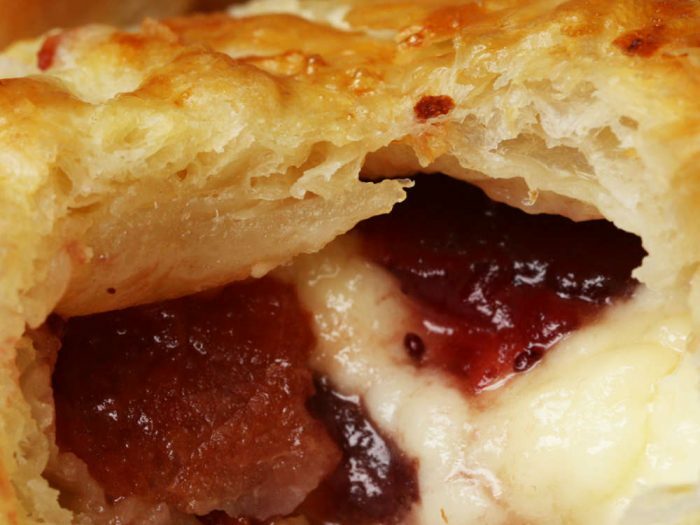 Brie, Bacon, And Cranberry Mini PiesBy Tasty RecipesThey say that good things come in small packages. 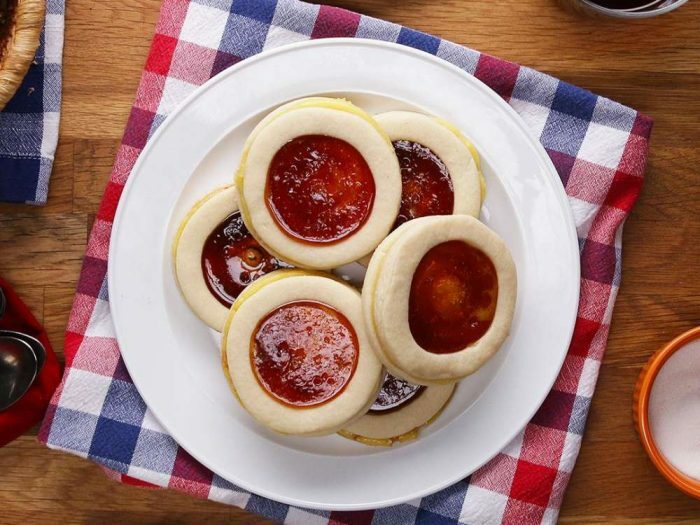 When it comes to brie, bacon, and cranberry mini pies, it’s definitely true.